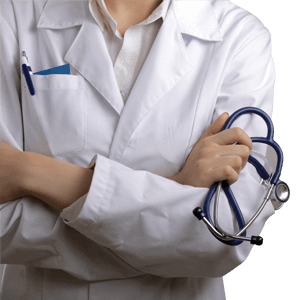 Financing is available through Prosper HealthCare Lending who provide this service for Dr. Schendel's practice. 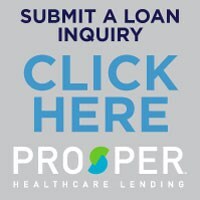 Prosper HealthCare Lending is the premier financing company in the cosmetic surgery industry. With over $5 Billion funded and over 300,000 loan inquiries serviced through their lenders, this is a name and a program you can trust You may be asked to supply a provider number, please use 027061.